He has completed his technical education in 1994. 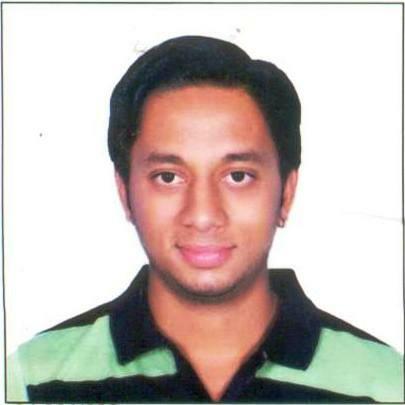 He has worked in Baroda’s one of a leading Architectural & Interior design firm as an Architectural assistant. He has very wide experience of designing residential bunglows, apartments, factories, showrooms, school buildings, Hospitals etc. Since 2006 he is working with Vaasthu Associates as an HOD of Design department. His job is to provide floor plans of different types of projects & supervise the work of his design department. He has a team of auto cad engineers under him, to support and execute the vast responsibility vested upon him. 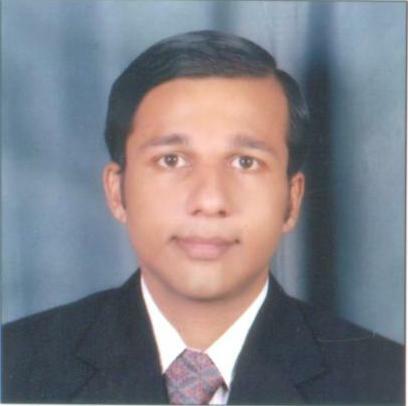 He has been trained and groomed into designing vastu based drawings by mr. Mahesh gyani. He has the experience of uncountable jobs. Dealing & Meetings with the clients and after sales service comes under his purview. With the vast experience he can handle any job even if the plot shape is very bad. After sales service is his job. 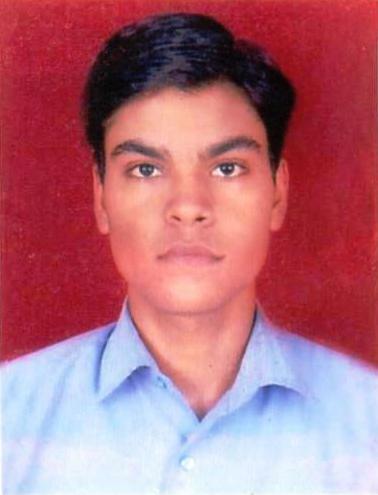 He has done his diploma in autocad engineering, and has a very high speed on the program. 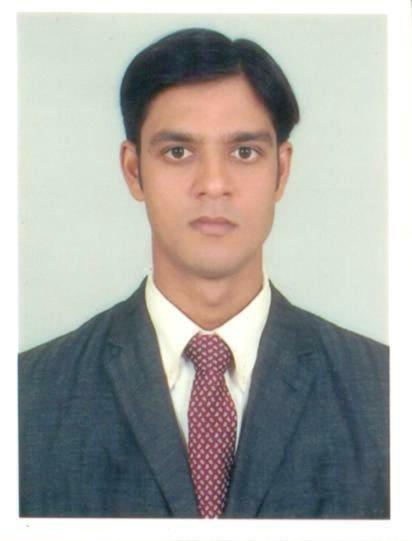 He joined vaasthu associates as a trainee in may 2008, he has grown in the organization immensely. His commitment to learn how to draw vastu based drawings has brought wonderful results for him, it has helped him to work independently. Most of the jobs he does is for architects and engineers.He has become indispensable for vaasthu associates. His technical knowledge along with vastu knowledge has given him immense speed of work. He also handles customer directly and also answers queries of customer on phone. After sales service is his job also. He assists his h.o.d. A very old associate. his second job was with v.a. got training to work fast and with focus. Handling clients independently giving quotations giving after sales services comes under his purview. All maintenance jobs of the office building , new construction work supervising civil work is his job. Has agood speed on the autocad program. Has a great understanding of the architecture job and civil engineering. Also is keen about interior engineering but all has to be done in the vastu norms. Enjoys a great amount of job satisfaction. He has had his technical qualification in autocad engineering. His job is to read all the emails received and brief about it to the concerned head of the dept.. his job is also to write emails to the customers. He has to go through the DVDs of each episode of kehta hai kya ghar aapka, a serial being telecast on sadhana tv everyday at 9.50 p.m. and maintain the library of the same. He also puts up the existing maps on the screen that come to vaasthu associates for rectification. He is also learning seriously to propose vastu based dwgs of some customers. He has had his technical qualification in autocad engineering . his job is to put up all the maps on the screen of those customers who need the guidance on our program that runs on sadhana tv. He puts up those existing plans and also suggests the proposed plan. He sets all the parameters right so as to be put up on tv camera. He also assists his h.o.d. in proposing rectifications and /or new designs.hard working committed and can sit on his seat for long hours.